The Apotheosis of Washington (detail), Constantino Brumidi, 1865, United States Capitol Building rotunda. I watched an interesting show last night, Secret America on Discovery, and learned some interesting things. 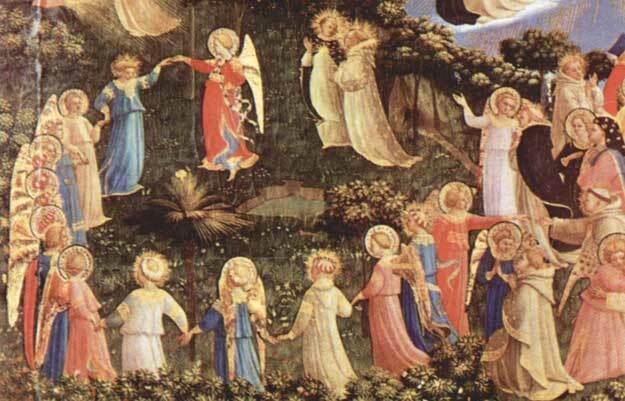 One of them was that there is a large fresco painted on the inside of the dome of the rotunda of the United States Capitol Building. It is called “The Apotheosis of Washington” and was painted by an Italian Painter, Constantino Brumidi, in 1865 for the sum of $40,000. Indeed, the presses are playing catch up. The Maxwell Institute is now able to bring together more of Nibley’s early writings on the Book of Abraham and the Joseph Smith Papyri. Most, if not all, of these essays have been published before, but now are brought together in a single volume. 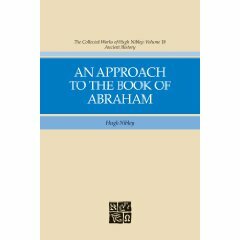 Produced at a breathtaking pace and originally published in a wide variety of places, Nibley’s work remains basic reading for anyone interested in the Book of Abraham. This new volume is available from Amazon, Deseret Book, and a number of other book stores. I’ve been taking notes this morning at the Sacred Space symposium at BYU, and was thinking of posting my scribbles. But instead of reinventing the wheel, you might want to check out the great notes at the Juvenile Instructor blog. Jared and Ben are doing a fantastic job over there of summarizing the presentations. I don’t think I could do any better. I will still probably post about my experience at the symposium, but it will be my own take and thoughts on what was presented.